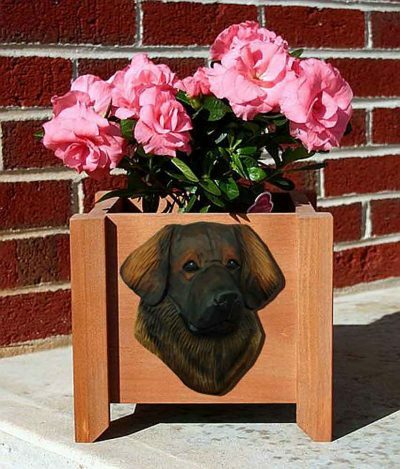 These stunning Leonberger planters are a great year round gift. They are designed for indoor and outdoor use so they can be placed inside or outside as the seasons change. Each planter is made of solid pine. The pine is sealed to help protect the integrity of the planter. 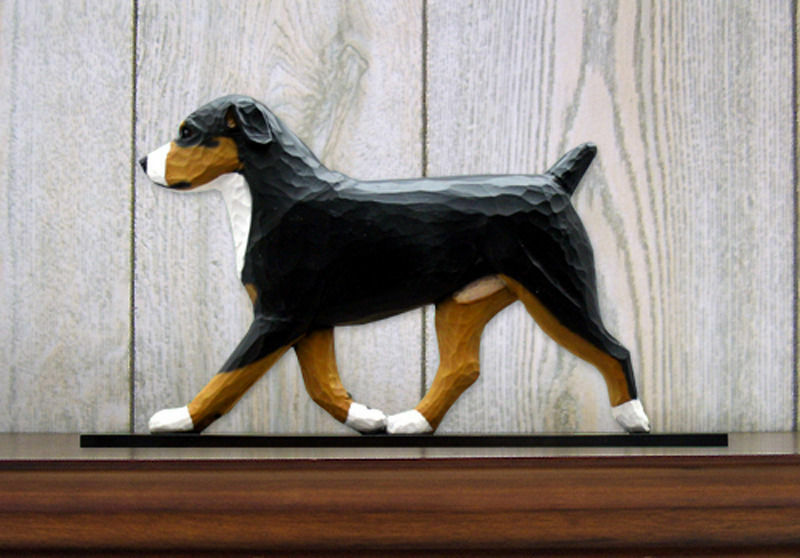 Each planter features a hand painted face of your favorite dog breed. 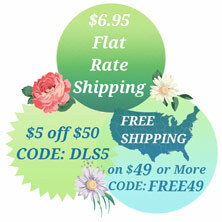 Proudly made in the USA, these planters can house a lush plant or flowers. The bottom of these planters contain perforated PVC to allow for water drainage. 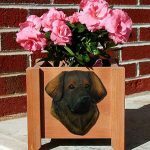 Give this planter as a housewarming gift, birthday gift, or hostess gift!